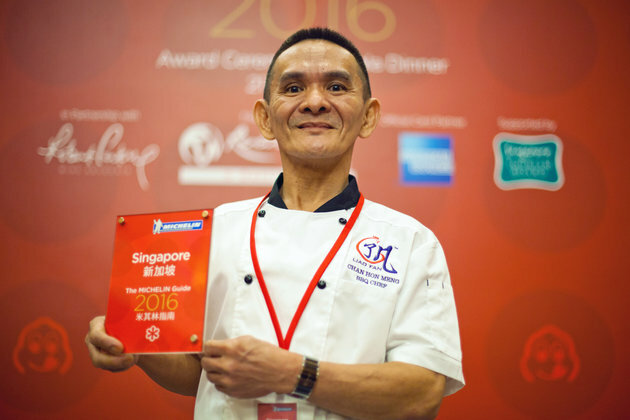 More than a month ago, Malaysian-born chicken rice stall owner in Singapore, Chan Hon Meng causes quite a stir in the food industry as he received a Michelin star and becomes one of the first street food stands in the world to receive the award. 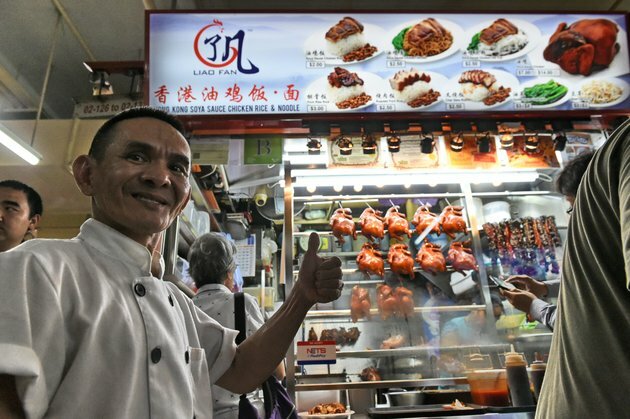 Now, the Liao Fan Hong Kong Soya Sauce Chicken Rice & Noodle owner is selling the recipe of his famous soya sauce chicken rice, and it costs at least SGD2 million (RM6.1 million), reported The Star via Singapore's Shin Min Daily News. 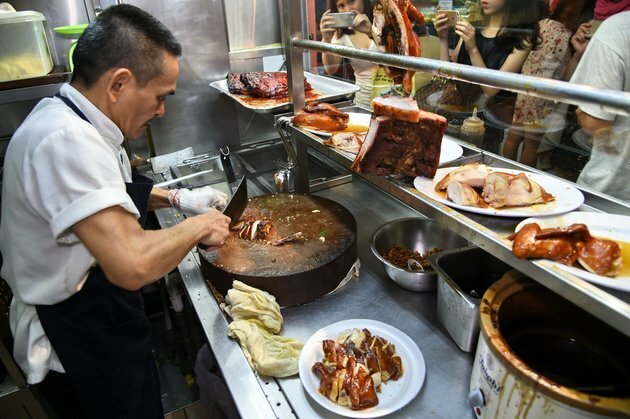 The 51-year-old chef said that he has been approached by several big corporations from Taiwan, China and Vietnam that were all trying to get a hold of the recipe, but Chan had no intention of selling the recipe to those who are not in the food industry. “They said they will provide the finances, and me the expertise, but it is not so easy. They are willing to open factories, but how will they be run?” he said. However, he is currently in talks with a rapidly expanding global food and beverage company that is offering him generous conditions, including share options. “Manpower is a longstanding problem in Singapore, so I want to spend some time studying the details and work out a win-win deal for both parties,” he added. 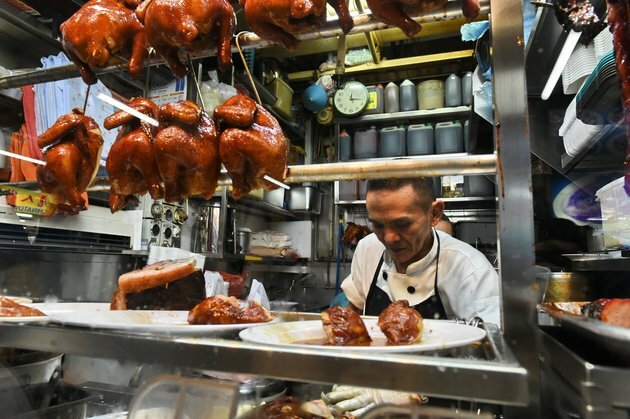 Chan’s Liao Fan Hong Kong Soya Sauce Chicken Rice & Noodle is among the first two street food locations in the world to be awarded a star in the Michelin Guide, and it has been lauded as the cheapest Michelin-starred meal in the world.